The push button engine start/stop feature is now available even on B-segment offerings. Usually, this feature is restricted to the top-spec trim of a model and is often advertised as a 'must-have' for enhancing the overall convenience. Frankly, it is hardly worth the premium. While this feature, coupled with the passive keyless entry system, enables the user to unlock his car and turn on the ignition without using the key, we feel that it's no Herculean task to turn on the engine using the key. Hence, the presence of this feature hardly makes a difference to the user experience. This is another feature that has trickled down to top-spec trims of the mainstream cars from the luxury models. 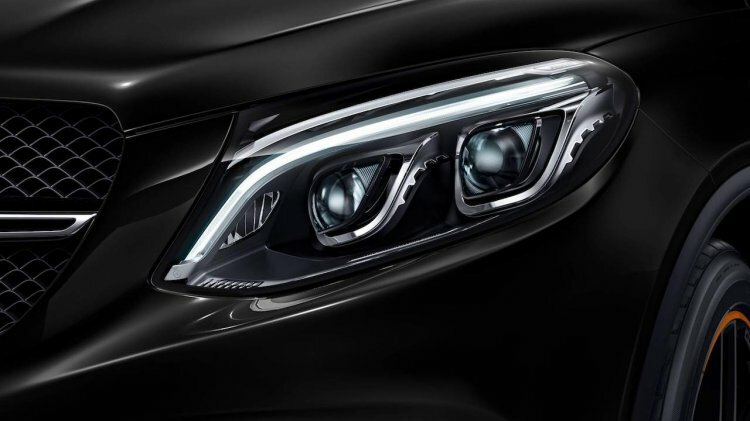 Basically, auto headlamps employ a light sensor that turns on the headlights upon detecting darkness. Again, this is a totally overhyped feature as one shouldn't be behind the wheel if he can't sense the need to use the headlamps. All it requires to turn on the headlamps of a car is a flick of a finger, and hence, it makes little sense to pay extra for a something that takes no extra effort. The popularity of sunroofs has sky-rocketed in recent years. People are willing to pay up to a lakh rupees more for a feature that is utterly pointless in the Indian conditions. 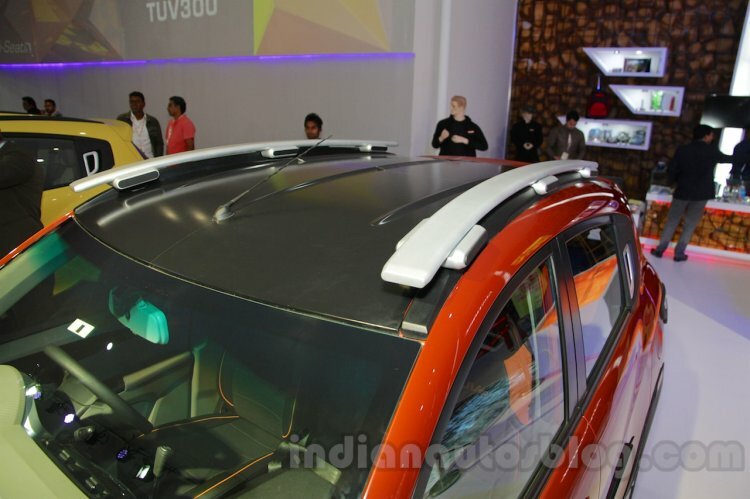 A sunroof is highly impractical as the climate conditions in India remain quite extreme almost throughout the year and there's enough sunlight in the day. So, basically, there's hardly ever a good time to open the sunroof to experience the weather outside. 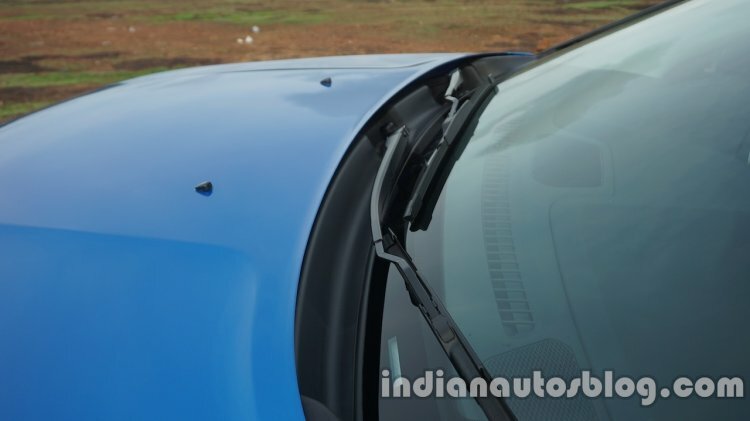 Plus, most Indian cities have been suffering from hazardous pollution levels, thereby further minimising the practicality quotient of a sunroof. 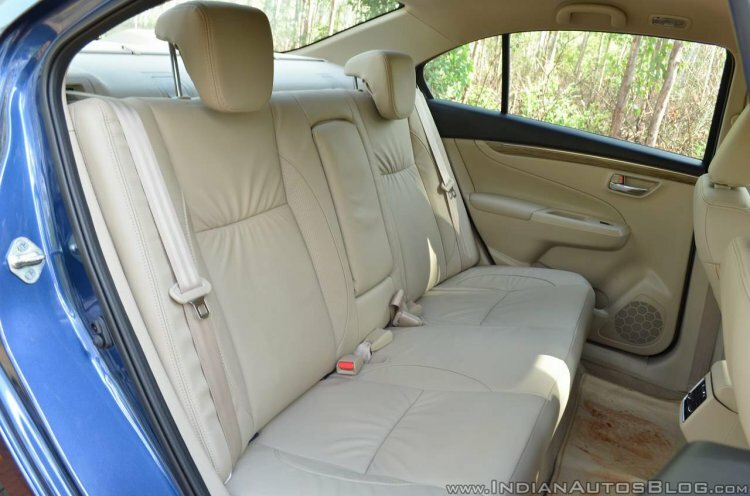 Most Indian car buyers seem to have a thing for beige interiors, but one should keep in mind that it's tough to maintain a light-coloured interior setup, especially in the unclean and dusty conditions that are prevalent in cities of the country. Beige interiors are a dirt-magnet and can easily get soiled. The time and money one has to spend to keep the interior clean is not worth the pain. While touchscreen interfaces for the infotainment systems make a lot of sense, we can't say the same for touch-sensitive HVAC controls. True, the touch controls look pretty cool, but they can get quite cumbersome and unsafe to use. Most drivers can quickly change the HVAC settings using physical knobs and buttons without removing their eyes from the road ahead, but operating touch-controllers requires more focus. Hence, the driver tends to get distracted toggling screens, thereby increasing the chances of a mishap. Most luxury cars feature all-around proximity sensors that alert the driver of a nearby obstacle by sounding an alarm. While this feature comes in handy when manoeuvring a large vehicle on a narrow road that has many obstacles, one shouldn't forget that most Indian roads stay highly congested almost throughout the day and hence, this feature can get really annoying if not turned off. This is another feature that is almost of no use. 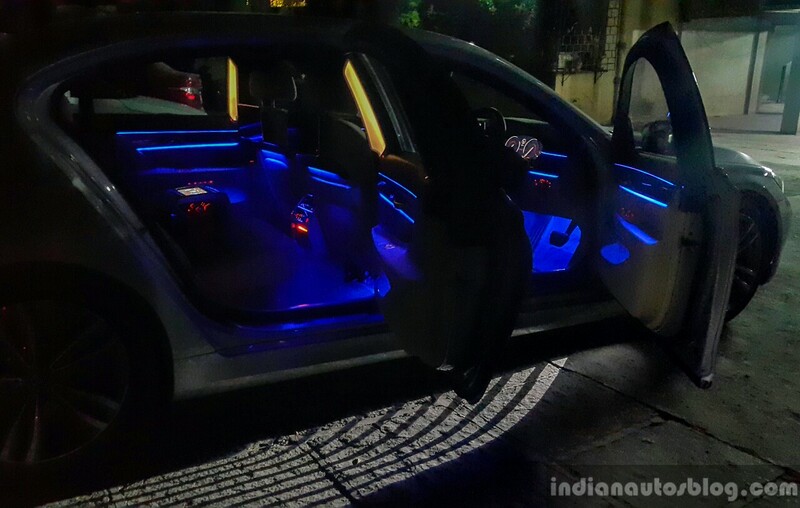 Many cars these days offer multiple ambient lighting options that make the interior look 'cool'. That said, apart from the slight addition to the cabin's aesthetic value, these lights are of hardly any use. In fact, the driver can get distracted by the lights inside the cabin. 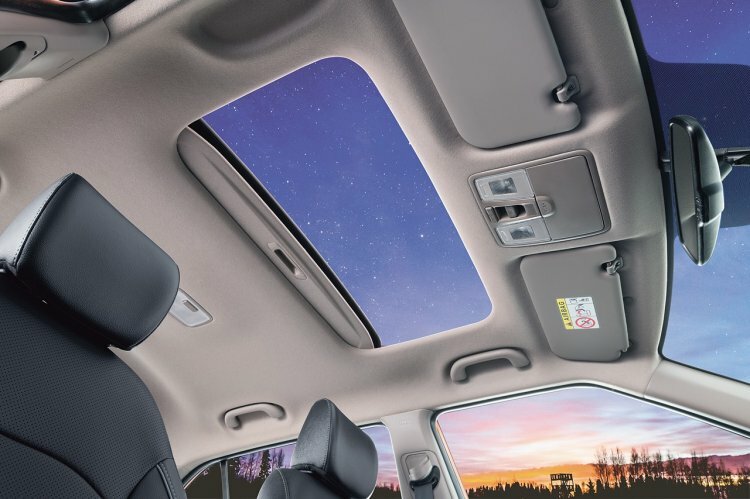 Many SUVs and crossovers offer a pair of faux roof rails but, again, they don't have much practicality. While they do help the SUV/crossover look a touch more rugged, they don't offer any other use. Hence, they can be avoided entirely, especially if you're on a strict budget. Voice commands are perceived as a highly useful feature, but, honestly, they are pretty useless, especially in the Indian context. 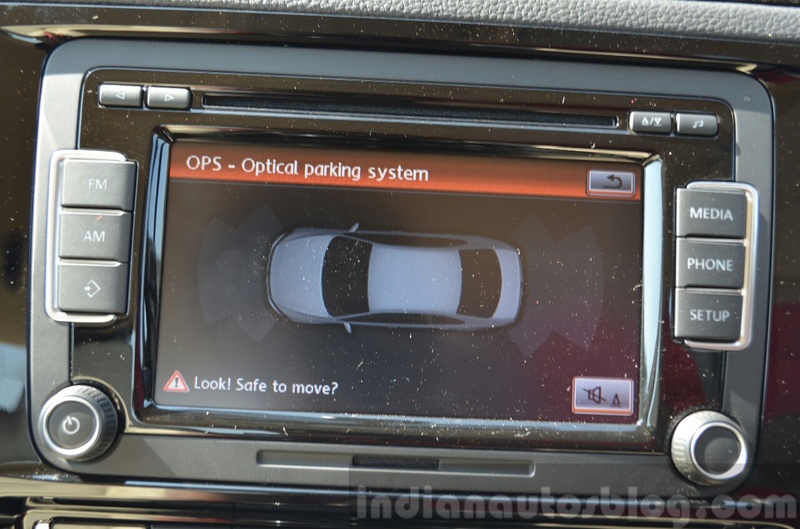 Most of the voice command systems struggle to understand the Indian accent and hence, the driver might end up losing focus from the road while trying to make the system function as per his will. Automatic wipers can detect water on the windshield and turn on automatically. 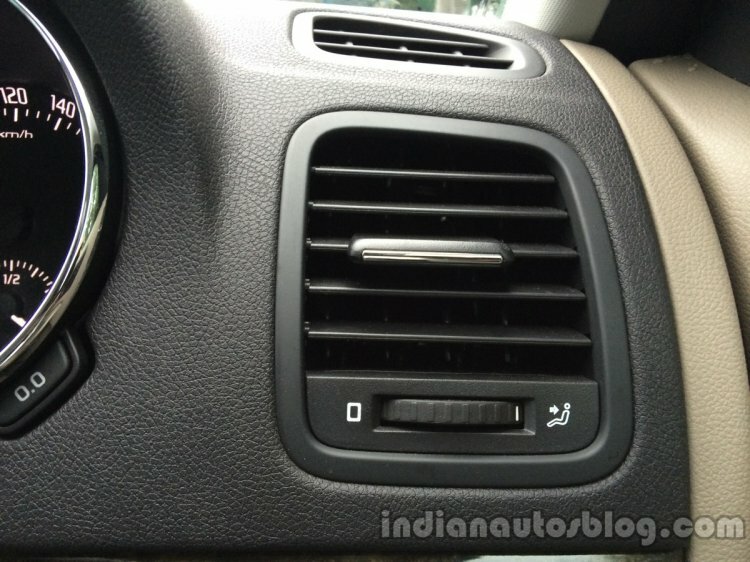 Like the auto headlamps, this is a totally overhyped feature as it takes only a flick of a finger to turn on the wipers manually. While Compact Discs are fast going out of fashion, AM Radio is totally obsolete. Hence, not having either of these in your car's entertainment package won't make a difference. 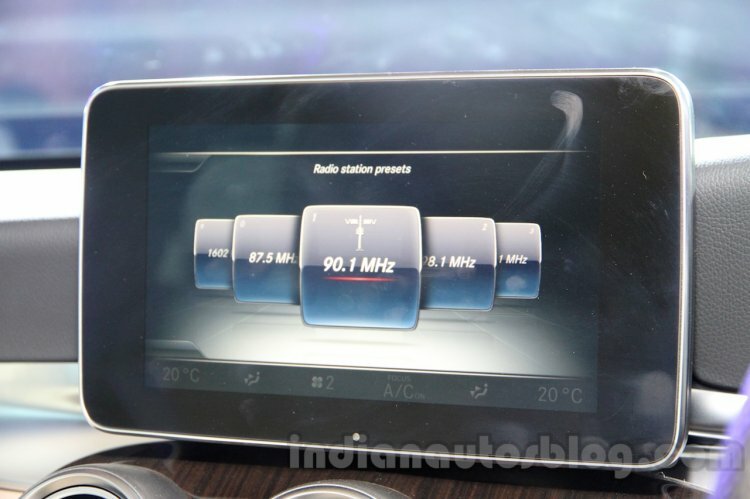 In today's world, one can merely sync his smartphone with the infotainment unit and stream music online. We really don't remember the last time we used a CD or if we've ever used the AM radio. 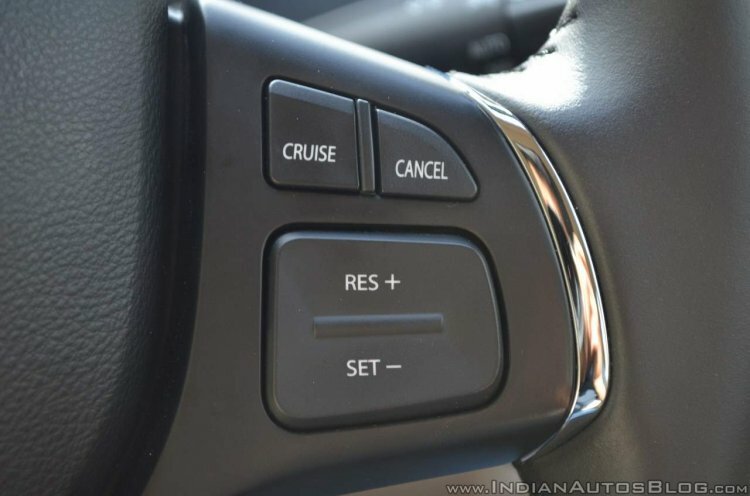 While cruise control comes in handy while driving on a long, open stretch of road, it's a totally useless feature in the Indian context. Most of our expressways remain congested almost throughout the day and hence, this feature is overrated.